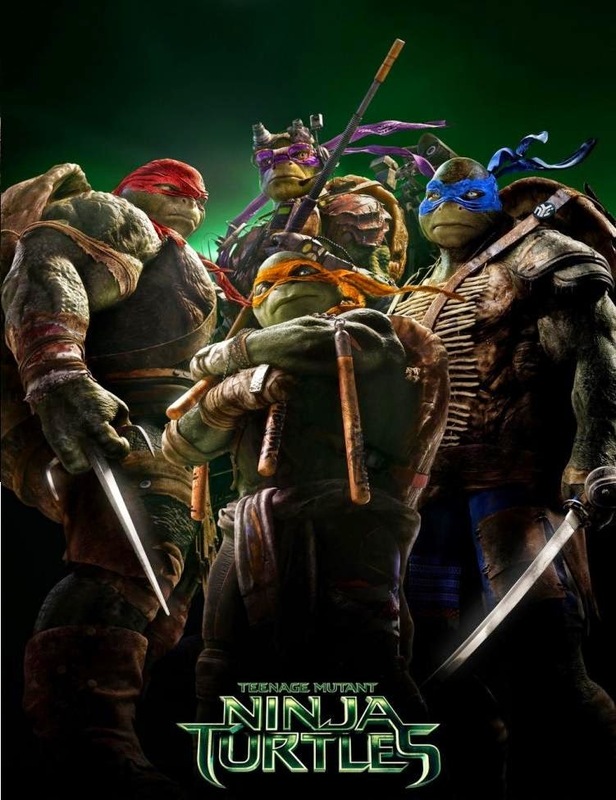 Teenage Mutant Ninja Turtles are getting another adventure on June 3, 2016. 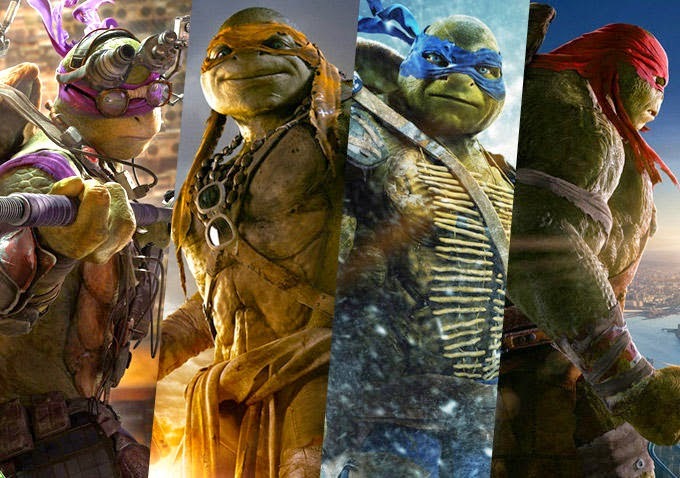 After earning $93.7 million at the box office, $65 million coming domestically, and holding off Guardians of the Galaxy for the top spot, Paramount Pictures rolls on a sequel to the new version of Bay's Teenage Mutant Ninja Turtles. Michael Bay will produce alongside his Platinum Dunes partners Andrew Form and Brad Fuller, with Galen Walker and Scott Mednick. Screenwriters Josh Appelbaum & André Nemec are again coming aboard to write the sequel. What will lie in store for the sequel? Could we see Casey Jones, Baxter Stockman, Bebop, Rocksteady, or Krang. 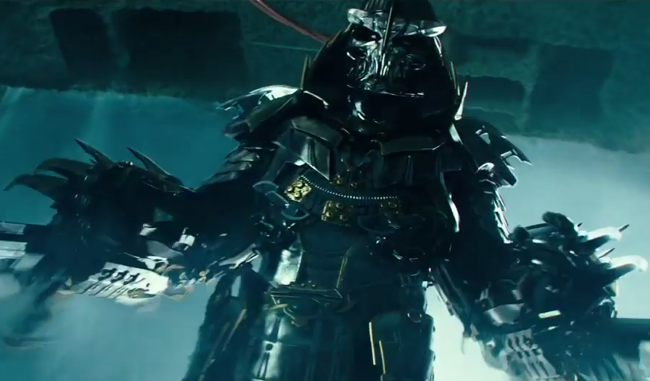 We may even get to see a Super Shredder.